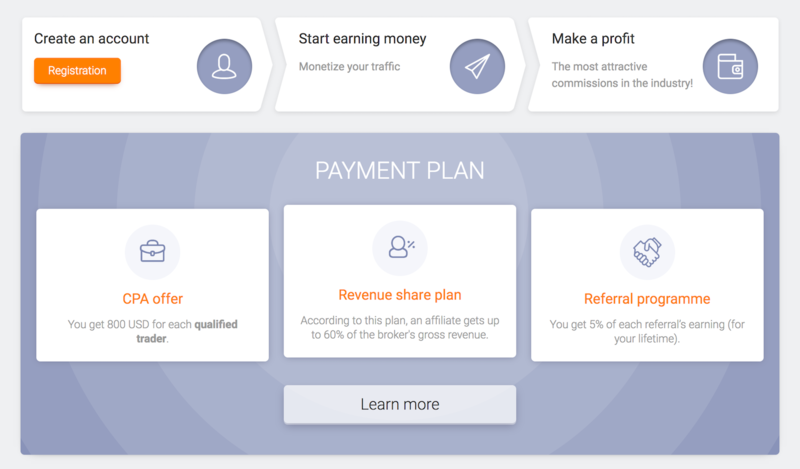 Libertex, a Forex broker regulated by CySEC (TOP 20 of the biggest brokers in the world), has an affiliate program called Libertex-Affiliates whose aim is to promote its services (Forex and CFD trading) and attract new clients (traders). This programme offers its members a variety of advertising tools in different languages, as well as attractive payment plans compared to similar programmes. We pay up to 800 USD CPA or up to 60% of the Broker’s Gross Revenue (during their lifetime). In addition, we have a Two-tier affiliate programme, where you can attract webmasters like yourself and receive 5% of your referral's income. We offer every client effective tools for training, analytics and education, as well as personal support where they want it. Libertex has over 650 employees worldwide. Libertex Affiliate Program targets website owners who are interested in turning their online resources into a reliable source of income. 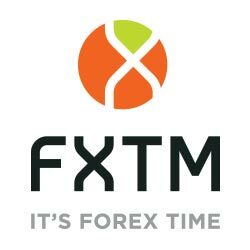 If you have a website related to currency trading, commerce, investment and so on, our Forex Affiliate Program is for you!